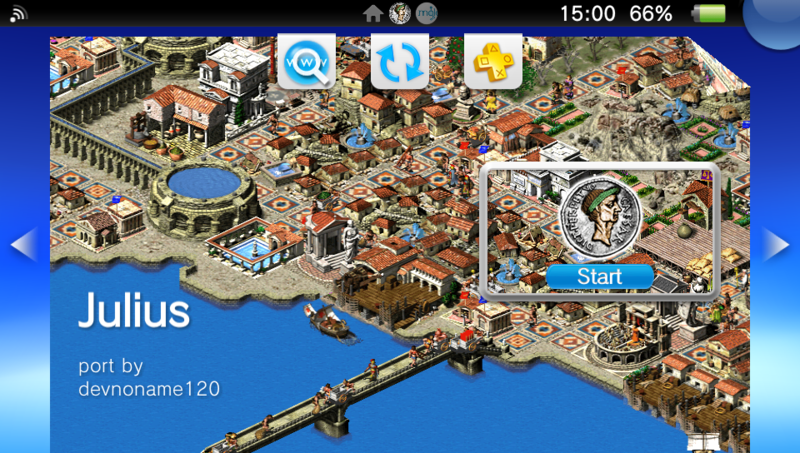 First public version of the Julius port to the Playstation Vita device. up/down/left/right - Move the map. L/R triggers - Change game speed. touch - Move the mouse.